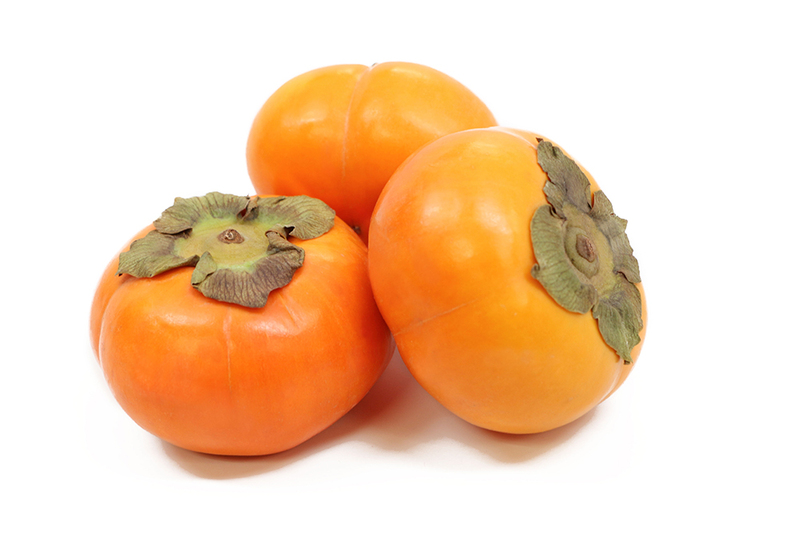 Persimmons come in two varieties: Fuyu and Hachiya. Fuyus may be eaten raw as a snack, while Hachiyas must become very soft and ripe before consuming. Hachiya pulp is best used in baking recipes. We recommend adding persimmons to a fall-themed salad with goat cheese and pecans. Persimmons have a very sweet flavor with low acid content. 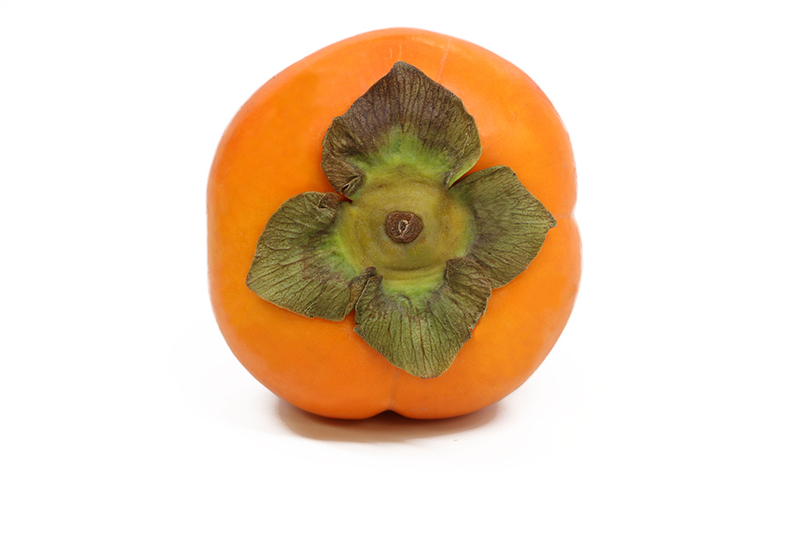 Botanically, a persimmon is a large berry.